Rex Temple and Liisa Hyvarinen Temple, April 22, 2010, the day he returned from a year's deployment in Afghanistan. When they tell you retiring from the military is a gateway to a whole new life – they mean it. These last few months going through my husband’s separation from the United States Air Force after 28 years of service has at times felt like we moved to a new country and learned a whole new society and a language – and we stayed in the same town where we’ve been since 1996! 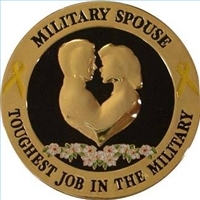 Being able to access your spouse’s educational benefits is a great benefit for military spouses who may need updated skills to help spruce up a resume that reflects all those mandatory PCS (Permanent Change of Station) moves as they followed their spouse from one duty station to the next. (For more information about transferring education benefits to your dependents, check here: http://www.defense.gov/home/features/2009/0409_gibill/ ) Keep in mind also that this fall you can use these benefits to pursue non-college degrees, on the job and apprenticeship training, flight programs and correspondence training. SMSgt. 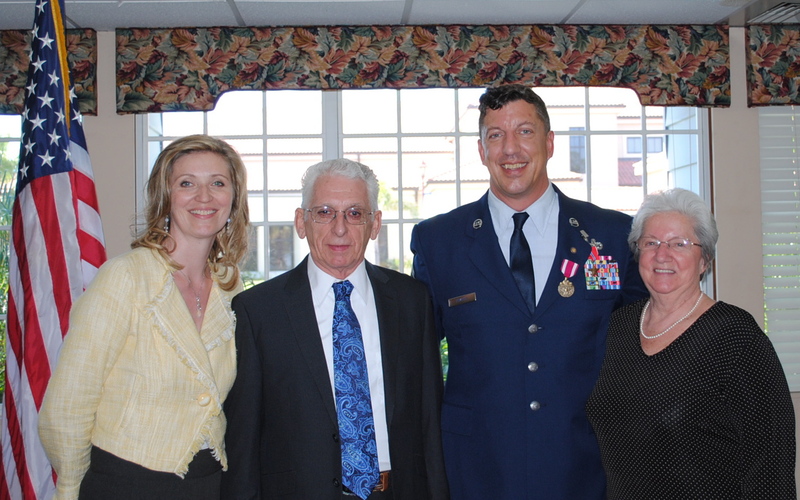 Rex Temple with his parents, Raymond "Skip" Temple and Maxine Temple, and his wife, Liisa Hyvarinen Temple, during his retirement ceremony, April 6, 2011, at the MacDill Air Force Base Officers' Club. The hardest part about retirement is of course deciding what you will do now and where you will go. Many retiring military families face the decision about whether to stay in the area where their last duty station is at or moving to someplace else – for example closer to their families. In our case my husband has not been home for Christmas in 26 years and ultimately it would be nice to get closer to his family (my family lives overseas in a very cold climate so that’s not an option). But mix in the current tight job market and the high unemployment among veterans – and deciding where you will enjoy your retirement is not so simple. According to the Bureau of Labor Statistics, the jobless rate for veterans who have served since September 2001 was 13.3% in June, up from 12.1% the month before. In June 2010 it was 11.5%. Another hurdle has been dealing with friends and family. Retirement is a difficult process for anyone who has had an active career – whether it’s a civilian career or one in the military. Making the transition can take an emotional toll especially these days when you may have “survivor’s guilt” for being able to leave the service and your buddies and their families are still facing many more deployments and night and days filled with worry and separation from their loved ones. Many friends and family are eager to spend time with you and constantly ask what your plans are for the future. When you don’t have an answer, having that conversation gets old quite quickly. One of the most amazing blessings about retirement has been the ability to spend true quality time together. We recently were separated for 15 months when my husband first trained for a deployment out-of-state and then spent a year in Afghanistan. Although my husband returned from Afghanistan in the end of April 2010, life has not really returned to “normal” until a few weeks ago. Decompressing as a couple after a combat tour takes time and getting used to being together is also a time-consuming process. We have enjoyed gourmet cooking together, going on long walks with our dogs and getting into a routine of working out together at the gym. Surprisingly this last deployment brought us much closer together as a couple because it was so incredibly demanding on our relationship and it’s been great to build on that strong bond even further. Now we get to go back to school together although we are studying vastly different subjects. But it will be fun to see just who has the higher GPA! Retiring from the military is a huge change – not just for the service member but also for the family. So many things are changing at once that the stress in the months preceding the retirement ceremony can be quite overwhelming. 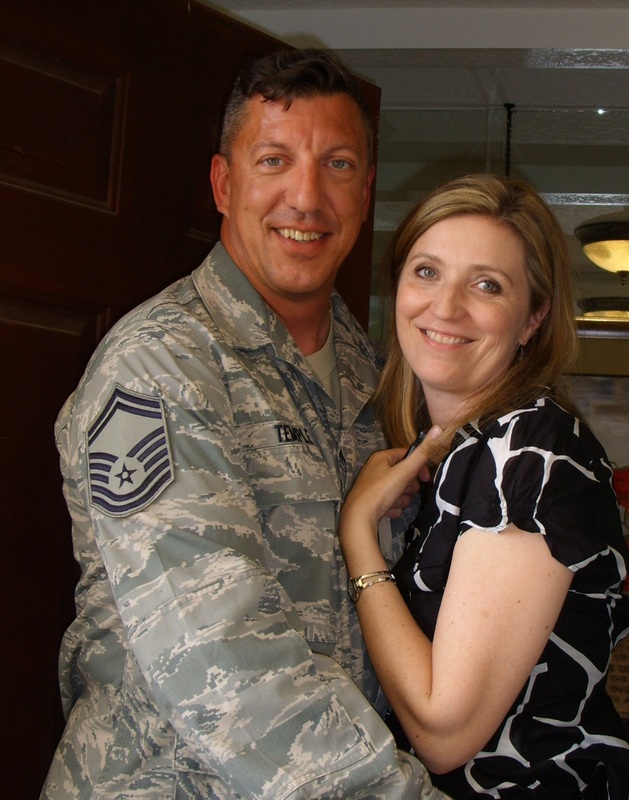 My husband SMSgt Rex Temple is getting ready to hang up his uniform after 28 years in the Air Force – watching him go through the process compels me to write a few words of encouragement and advice for other spouses who are getting ready to help their loved one go through this major transition. 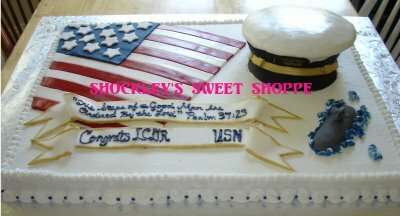 This was a Naval Retirement Cake which was a very large 18x24 sheet-cake, about 60 servings. Made of Vanilla/Chocolate marble cake with butter-cream frosting. Photo by Jennifer Shockley of Shockley's Sweet Shoppe. Depending on where you serve and what military branch you serve with, getting your medical records copied for the transition to the VA system can take weeks or sometimes even months. Remember that you want to make sure all those medical records have been updated to include all service related medical issues so that those will be covered under the VA system once your spouse makes the transition. This is where deployment related “aches and pains” that could be nothing or could be something significant are worth some extra “bitching.” Document everything – you never know whether things like being exposed to burn pits in Iraq or being in the vicinity of an IED blast will come back to haunt your loved one. So ask a lot of questions and help your service member go through his or her medical file to make sure everything has been properly included in the official record. Start writing the resume for the post-military job search early. It takes days and days to translate military job descriptions into something that civilian employers understand and can appreciate. You have to be able to take out all the military jargon and also “translate” what you did in the military into functional skills that a civilian employer will understand and value. The military offers lots of classes on resume preparation and on job searching techniques. These are open to spouses and we decided to go through them together so that I could help my husband with his job search. It helps when you have two sets of eyes and ears paying attention to the presentations and taking notes. Plus the courses also offer lots of advice for the spouses about job searching and how to fix your resume so that all those gaps you have in your resume because of frequent military moves are less obvious and don’t hurt your chances of being hired. These classes offer you access to special books for free that will also help you and your service member write federal resumes (totally different from civilian). It took us at least two full weeks (working on weekends and at night) to make Rex’s federal resume. There were tons of steps along the way and a steep learning curve – but thanks to the Family Readiness Center on base we got through it and now Rex has a great “base” resume to use as part of every application he submits online. You really need to be realistic and keep these sobering numbers in mind. In January, the national unemployment rate for Iraq and Afghanistan veterans hit its highest level since the government began collecting the data in 2008 —15.2 percent, compared with 9 percent for the entire workforce. The veterans’ rate dropped to 12.5 percent in February as the overall rate also dropped, to 8.9 percent. So make sure your spouse takes advantage of all the free programs offered during the separation process – they are well worth the time. We started to prepare for Rex’s retirement ceremony about 8 weeks before the actual date. We did not really have a choice to start earlier but if you can start earlier, I highly recommend it. Just booking the venue, sending the invites and getting different people to commit to being part of the ceremony can take weeks. And since you are probably asking people to travel to the ceremony (family and close friends) they need time to book flights etc. Getting the shadow box done takes a long time. 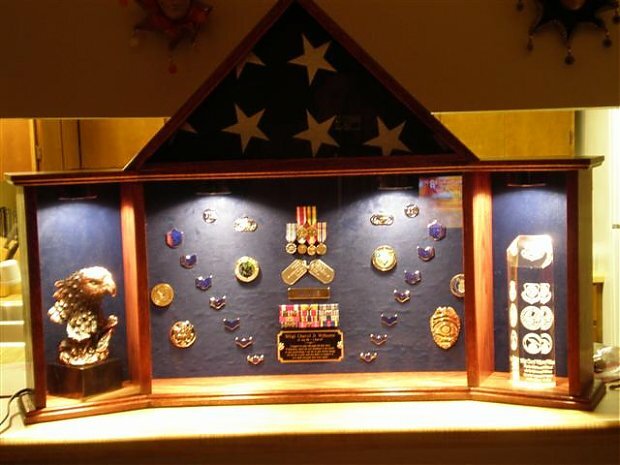 You need to find all the medals, ribbons and other memorabilia and have the shadow box made in time for the ceremony. Remember that it takes anywhere from 5 to 10 weeks to have a special flag flown above the U.S. Capitol. Most retirement ceremonies we’ve been to always include a photo montage of the service member’s career; this photo montage is often set to the favorite songs of the military member. And it appears that it’s quite often the spouse who gets asked to put this together in the last few days before the ceremony – and that can be a herculean task when you’re also juggling the food order, the RSVPs to the ceremony, picking up visitors from the airport and figuring out how all your civilian friends will access the base without military IDs. The first step in producing the photo montage is simply to locate all the photos you want to use. The last few years will be easy since all the photos will be digital. However, you need to set aside time to go through old photo albums and carefully scan the images from the early years. We have about 20 years worth of photos that are not digital that we need to go through and scan so that we can edit them. Then you need to figure out what music you want to use and what order the photos will be shown. But before you do that, check with the venue you booked for the ceremony. You need to know what format the finished montage needs to be in so that you can successfully play it at the ceremony. You don’t want to spend hours and hours editing this project on some software program that ultimately isn’t compatible with whatever playback method you have at the ceremony. Most places will be able to play a regular DVD (remember, no jump drives in military computers). I would highly recommend you don’t plan to play it off the Internet because if you suddenly have no Internet access the day of the ceremony, then you obviously can’t play your photo montage. So having the montage on a DVD and having a back-up DVD in your purse is a good idea (what if the original gets scratched and at the last-minute you need the back-up?). You can use common video editing software programs such as I-Movie or Windows Movie Maker to create the photo montage. Or you can hire a professional to put it together for you. If you hire a professional, make sure you hire someone reputable. Ask to see work samples and ask for references. Make sure the professional will agree to review the finished product with you and that you are allowed to have at least one round of changes before the project is considered final. This way you can make sure the photos are in the right chronological order and that you are happy with the final length of the photo presentation. Who really wants to have a 30-minute photo montage set to “Eye of the Tiger” playing seven times back to back? You can’t possibly cover all the advice for military retirement in one blog entry. Look for a Part 2 in the coming weeks. The wars in Iraq and Afghanistan have placed a harsh spotlight on the term polytrauma – more than one injury – a problem all too common for returning veterans. Lee and Bob Woodruff (photo courtesy of People Magazine). This critical issue will be the focus of the Second Annual Pathways to Resilience Caregivers Conference this Thursday, March 10th, at the University of South Florida Tampa campus. The keynote speaker is Lee Woodruff, wife of ABC News anchor and reporter Bob Woodruff.. While pre-registration has closed, you can still attend. On site registration is available at the Ballroom entrance on the second floor of the Marshall Center. 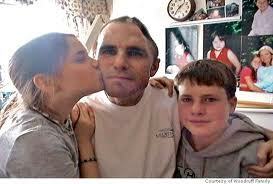 Bob Woodruff with his daughter Cathryn (left) and son Mack two days after he woke from a coma. Photo courtesy of the Woodruff Family. Bob Woodruff sustained a Traumatic Brain Injury, TBI, when the vehicle he was traveling in was blown up by a roadside bomb while he was on assignment in Iraq in 2006. Together the Woodruffs founded ReMIND.org, a non-profit organization that helps wounded service members. Lee has become a national advocate and travels around the country raising awareness of traumatic brain injury and the sacrifices of service members and their families. She and her husband co-wrote the best-selling book, In An Instant, about their family’s journey to recovery. She will sign copies of her new book, Perfectly Imperfect, at the event. (The book signing is around 12 noon during lunch). There will be various breakout sessions and special presentations including, “Family Caregivers” by Dr. Steven Scott who is from the James A Haley Veterans’ Hospital in Tampa where he serves as the Medical Director of the Polytrauma Rehabilitation Center. Dr. Scott is also the Principal Investigator of the Defense and Veterans Brain Injury Center. In 2004, Dr. Scott was the recipient of the “Olin E. Teague Award”; it’s the highest honor for treating War-Related Injuries in the Department of Veterans Affairs (VA). He also received the “National Commander’s Outstanding VA Employee Award” from the Disabled American Veterans in 2007. Dr. Linda Mona will give a talk about “Dealing with Sexuality & Intimacy Issues.” Dr. Mona is a licensed clinical psychologist who has advocated for the sexual rights and sexual expression of people with disabilities for the past 15 years. In addition, Father David Czartorynski will speak in a session titled “Resiliency through Faith & Spirituality.” Czartorynski is the acting chief of the Chaplain Service at the James A. Haley VA Hospital (JAHVA) in Tampa. He specializes in pastoral care to spinal cord injury patients and polytrauma. And Shealyn Holt, who is the Family Caregiver Coordinator at the Washington, D.C. office of the Defense and Veterans Brain Injury Center, will talk about “Caregiver Resources.” Holt conducts research on traumatic brain injury and advocates for patient and family education and support. The day concludes with a CPR training session provided by the USF chapter of the American Red Cross. I am personally thrilled to be helping to organize this event and am proud of my husband, USAF SMSgt Rex Temple who is volunteering his time as the emcee for the event. Rex is stationed at Tampa’s MacDill Air Force Base, but he recently spent a year on deployment in Afghanistan where he was embedded with the Afghan National Army. While there, he completed more than 180 combat missions and was awarded the Bronze Star. We both believe that having one trauma is certainly bad enough, but polytrauma presents a particularly unique set of problems that require a multidisciplinary approach to treatment. But, polytrauma also creates a unique set of demands on those closest to the wounded veteran – compounded injuries, compounded need for care and for understanding. This conference will go a long way toward helping people start to get a handle on the associated issues. Note: A version of this blog post was first written by me and Barbara Melendez for the USF.edu website. 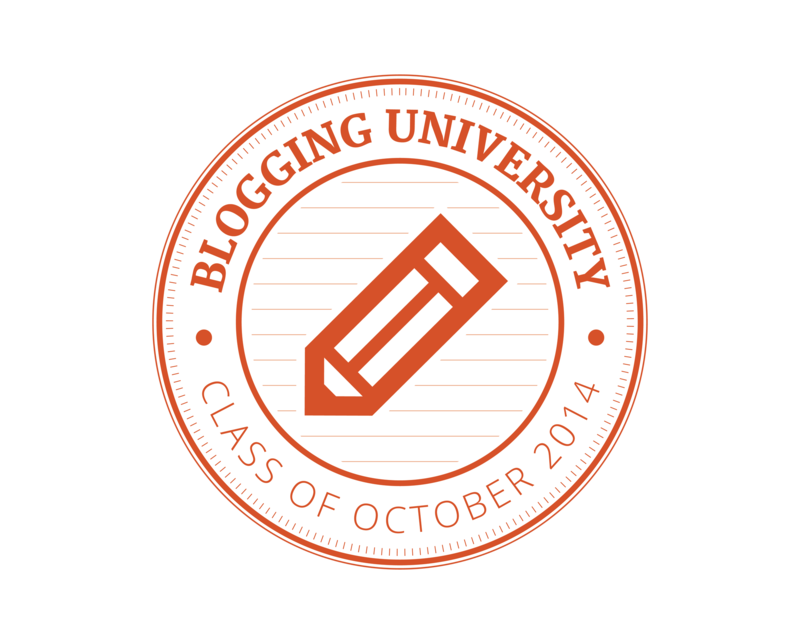 Blogging is a wonderful way to share our military family experiences with the outside world. The same goes for using Twitter and status updates on Facebook and all the other ways we now can use social media to tell our own stories. But do you have your own OPSEC social media plan for your family? All my military friends probably are nodding their heads saying of course we do. But here are a few items that probably were not mentioned at the last deployment briefing you went to. I worked in the media for 15 years before I married my wonderful husband who is a 20+ year veteran of the Air Force. So naturally I have loads of friends on Facebook who work in media. Most are close friends who would never use my status updates for a story without talking to me first. However, I’ve had two instances where reporters who “friended” me on Facebook and whom I had known professionally for close to a decade wrote entire articles based on my Facebook posts and it never even occurred to them to ask me if I was OK with that. Fortunately for our family both pieces were positive but imagine the potential damage if these had been negative stories? Ever since then I have learned to use the custom privacy settings on my status updates when the update refers to a topic I only want to share with my military community friends. I do this to ensure that whatever conversation I may have with my friends stays private and doesn’t end up on some media blog or in the next day’s newspaper. You may think a reporter or a producer will ask you permission to use your posts for publication. Some will ask but unfortunately not all will think it’s necessary. So some of your private thoughts meant for just friends and not for broadcast are at risk of becoming news material. Think how often we blow off steam online – and it’s just that, blowing off steam. But for someone who is not familiar with military life and is pressed for time to turn a story on deadline, your “rant” may become an easy quote too tempting to resist. The other day I was reading a friend’s just published blog post. It was beautifully written and featured photos of the family members. The photo captions included the new baby’s first, middle and last name along with the baby’s exact birthday. Another photo showcased the couple’s wedding with the exact anniversary. Such detailed information in a public blog post is like an open invitation for identity theft. We love our families and the ability claim your mother, father, siblings, etc. on Facebook can seem like a harmless little feature. Just the other day I noticed a friend of mine who is new to Facebook and currently lives overseas had posted her full name including her maiden name to her account. She also proudly displayed all the full names of her children and her husband with their exact birth dates and also her mother’s details – including her mother’s maiden name. Again, probably not the type of details you want to be posting. The rules regarding social media usage by members of the US military have relaxed a lot in the last few years. But it’s a good idea to know exactly what rules cover your spouse and model your family’s personal social media “policy” to accommodate those rules. This was a great help for our family when I managed my husband’s popular deployment blog in 2009 and 2010 and used Facebook to update our families who live in five different time zones on two continents. 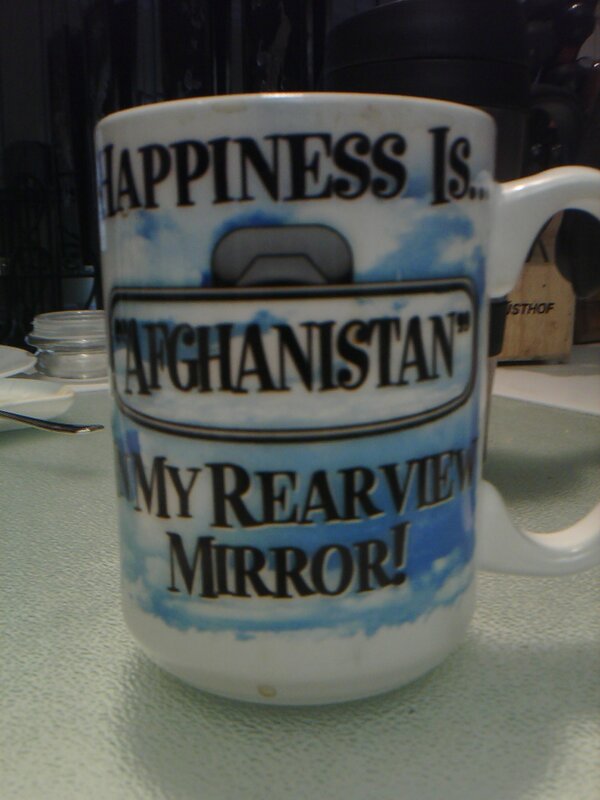 Here’s to safe military blogging, microblogging, tweeting, facebooking, and flickering, digging, stumbling, etc! Lee Woodruff is a rock star in the military community especially among those who have followed her husband Bob’s amazing journey to recovery after the convoy he was in was hit by a roadside bomb in Iraq in 2006. The ABC News co-anchor and reporter was on assignment in Taji, Iraq, about 12 miles north of Baghdad when he suffered severe head injuries and wounds to his upper body. A national advocate for wounded servicemembers and their families, Lee will be in Tampa on March 10, 2011 to speak at a special conference for family and professional caregivers of polytrauma patients. 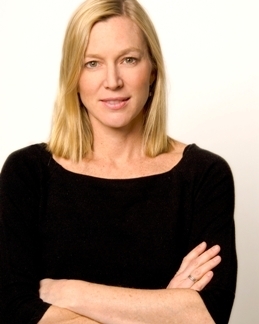 Lee Woodruff, author and co-founder of The Bob Woodruff Foundation and ReMIND.org. Just a few weeks after my husband Rex returned from Afghanistan we got a call from the American Red Cross Tampa Bay Chapter asking if Rex could participate in this special conference. He immediately agreed and we’ve been helping out with organizing the conference ever since; Rex will serve as the event emcee. Now that event, the Second Annual Pathways to Resilience Caregivers Conference, is almost here offering various sessions and special presentations about intimacy, spirituality, coping and the reality of caregiving. The event is sponsored by the James A. Haley VA Hospital, the University of South Florida and the American Red Cross Tampa Bay chapter along with the very active American Red Cross student club at USF. Lee co-wrote the best-selling book “In an Instant” with her husband Bob. This book is a compelling and at times quite funny description of her family’s journey to recovery. Along the way she and her husband started The Bob Woodruff Foundation (for more go to ReMIND.org), a national nonprofit that helps ensure the nation’s injured servicemembers, veterans and their families return to a homefront ready to support them. One the organization’s key goals is to educate the public about the needs of injured service members, veterans and their families as they reintegrate into their communities. Lee speaks to groups nationwide to raise awareness of traumatic brain injury and the sacrifices of our military and their families. And her husband Bob is back to work at ABC News and frequently covers the military in his critically acclaimed series Woodruff Reports. This daylong conference will be held at the Marshall Student Center ballroom at the University of South Florida’s Tampa campus on March 10, 2011. To sign up, please follow this link. Why have the conference in Tampa? Because Tampa is home to the James A. Haley VA Hospital where some of the nation’s most severely wounded servicemembers come to seek treatment at the Tampa Polytrauma Rehabilitation Center. It’s one of just four specialty facilities designed to provide intensive rehabilitative care to veterans and servicemembers who experienced severe injuries (including brain injuries) to more than one organ system. Polytrauma is defined as two or more injuries sustained in the same incident that affect multiple body parts or organ systems and result in physical, cognitive, psychological, or psychosocial impairments and functional disabilities. Traumatic Brain Injury (TBI) frequently occurs as part of the polytrauma spectrum in combination with other disabling conditions, such as amputations, burns, pain, fractures, auditory and visual impairments, post traumatic stress disorder (PTSD), and other mental health conditions. When present, injury to the brain is often the impairment that dictates the course of rehabilitation due to the nature of the cognitive, emotional, and behavioral deficits related to TBI. If you are active duty or retired military who owns a home in Hillsborough County in Florida and served more than 45 days on deployment in 2008, you qualify for a combat grant that refunds up to $1,500 from your property taxes for that year. The deadline to get the required paperwork in for year 2008 is today, Dec. 30 at 5 pm. (If you live in other parts of Florida, check with your county’s VA office as well as your county administration because many counties offer similar programs to the one in Hillsborough that refund part of your property taxes if you were deployed.) Important: You have to file the application in person – you can get all the forms online but the military member or someone with a power of attorney for that military member has to submit the application in person. If you deployed for more than 45 days in 2009 or 2010, you can apply for those years now too. My husband, USAF Senior Master Sgt Rex Temple and I did that yesterday at the Windhorst Road office near Falkenburg. The process took less than 10 minutes and the staff at the Veterans Administration office was tremendously helpful. We qualified for the maximum of $1,500 for both 2009 and 2010 as Rex was deployed for a full year in Afghanistan. As a military family we certainly know how much a $3,000 refund means to our budget. 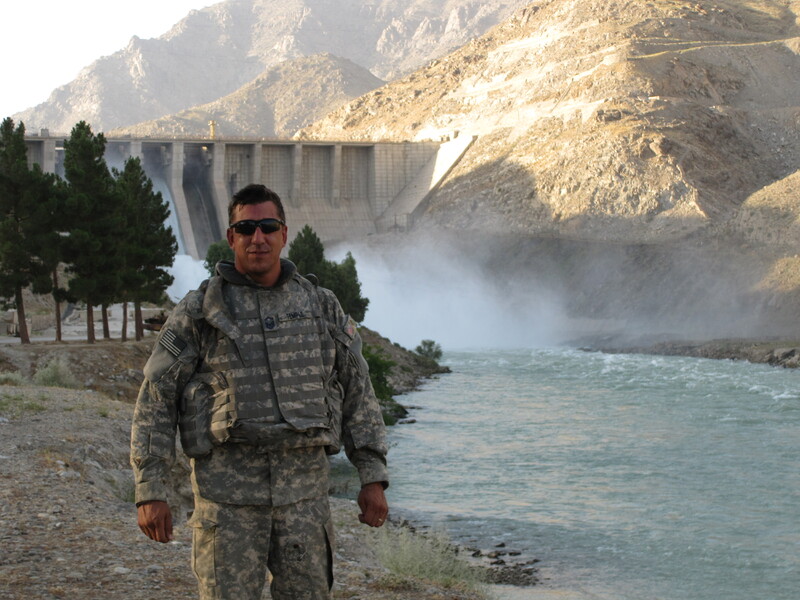 USAF SMSgt Rex Temple at Serobi dam in Afghanistan in 2009. The process was rather simple. Once you find the right page on the county government website, you simply follow the steps. The time consuming part is finding the receipts for the taxes; fortunately for us I keep pretty good records and found both the tax collectors tax estimate and also the receipt for the payment with relatively little digging. We also needed a copy of Rex’s deployment orders and his military ID card. Once on that page, you click on the Combat Grants for 2008 and 2009 button. By the way, this also applies to people who have already retired as long as they were deployed for 45 days or more in 2008. And even though the web page only mentions 2008 and 2009, you can also apply for the grant for 2010. Here are some lessons we learned from filing our application. 1. Make sure you have a copy of your deployment orders to submit with the application. 2. If your home is in the name of your non-military spouse because it was purchased before you got married, bring a copy of your marriage certificate (copy is fine, it does not need to be notarized). The military member whose name is not on the title will qualify for the refund since the home is a joint marital asset. Provide proof of active military service on January 1, 2006 or later. Provide proof of active military combat service or receipt of combat duty pay for a minimum of 45 aggregate days or only one (1) day if released from active military service due to illness or injury derived from military service in a combat zone. Applications for the Combat Duty Grant must be received by the Veterans Affairs Office no later than December 31, two years after the end of the respective Grant Year for which the application is being submitted. Waiver of the two-year application period may be granted by the Veterans Affairs Office, up to an additional twelve (12) months, under extenuating circumstances, as determined by the Veterans Affairs Office, such as, injury, sickness, or emergency situations. Good luck with your application. And a big thank you to the Hillsborough County Board of County Commissioners for making this grant available for those who deploy to the front lines in service to this nation. My husband’s unit worked on this mission so I just had to share it. Enjoy the video! MACDILL AIR FORCE BASE, Fla. (AFNS) — Air Force officials partnered with specialists at the Fish and Wildlife Service and the South Florida Museum to transport an 840-pound male West Indian manatee, along with six biologists and two veterinarians, from here to San Juan, Puerto Rico Dec. 9. 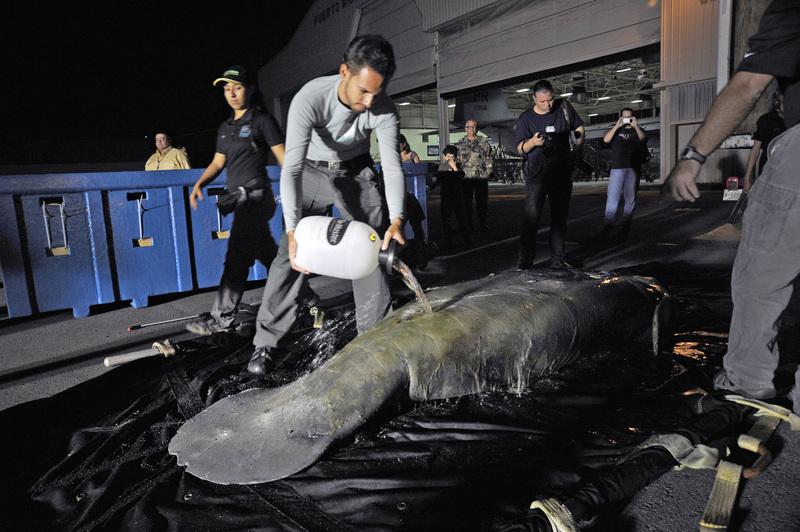 Fish and Wildlife Service representatives contacted officials from the Puerto Rico Air National Guard‘s 156th Airlift Wing for assistance in transporting the manatee. A Puerto Rico ANG C-130 Hercules already was at MacDill supporting maneuvers for U.S. Special Operations Command. 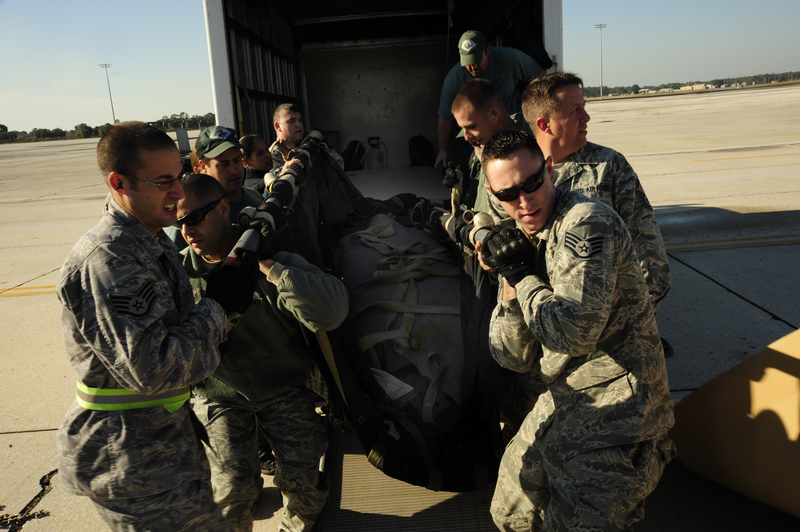 Air Force officials seized an opportune moment to provide support for this effort at no additional costs. According to Dr. David Murphy, consulting veterinarian from the South Florida Museum, the sea mammal, called “UPC,” is healthy, but requires special accommodations in a shallow containment area due to injuries sustained from a boat strike. Biologist Dr. Antonio Mignucci-Giannoni added that the boat strike damaged UPC’s diaphragm, causing the animal to be negatively buoyant which means it will sink if not in a shallow containment area. UPC received its name because the injuries made by the boat strike look like a barcode. Researchers at the Caribbean Stranding Network in Puerto Rico are interested in UPC as part of their efforts toward manatee conservation. The West Indian manatee currently is listed under the Endangered Species Act. UPC will serve as a surrogate parent to orphaned manatees in rehabilitation. UPC soon will have a new life at the Puerto Rico Zoo and a new name, Guacara. 12/10/2010 – SAN JUAN, Puerto Rico (AFNS) — A five-year-old manatee now known as Guacara has arrived in Puerto Rico after a flight down from MacDill Air Force Base, Fla. The manatee was escorted by Dr. Antonio A. Mignucci, director of the Puerto Rico Manatee Conservation Center; Dr. David Murphy, South Florida Museum; and a Parker Museum consulting veterinarian and six biologists. Scheduled to be euthanized Dec. 10, Guacara was transferred from the South Florida Museum to Puerto Rico on a Puerto Rico Air National Guard C-130 Hercules at no additional cost to the Department of Defense. The Air Guard aircraft already was at MacDill AFB conducting a training mission with U.S. Special Operations Command, giving Air Force officials a great opportunity to help a great cause. During the four-hour flight to San Juan, Guacara was spoiled with rubs and pats from the crew members. When the flight landed, Guacara was greeted by members of the 156th Airlift Wing including Col. Carlos A. Quinones, the 156th AW commander. Also in attendance during Guacara’s welcome home party was Maj. Gen. Antonio J. Vicens, the adjutant general of Puerto Rico. General Vicens was not the only servicemember pleased to bring Guacara home safely. After his arrival to San Juan, Guacara was transported to the Puerto Rico Zoo where he was placed in his new home. Guacara will serve as a surrogate to orphaned manatees in rehabilitation.